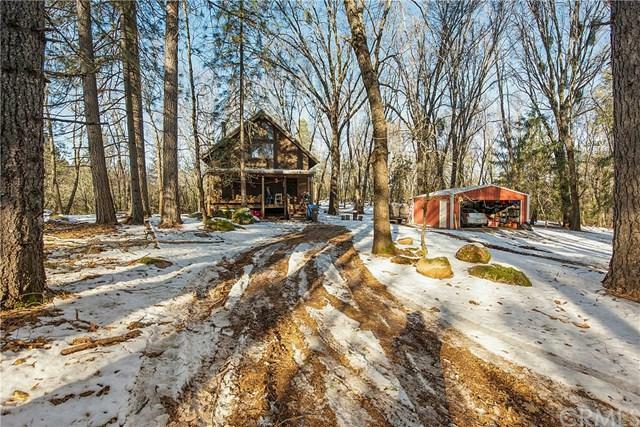 Picture perfect cabin in the woods on 4.86 acres! Located in the Kelseyville/Cobb area, this home is 3bed/2bth, 1488sqft & has all the privacy you could want. Brand new 20x12 metal shop/garage. New 35 year roof in 2015. All new decking in 2017/2018. Good producing 37+/- GPM shared well w/ maint. agreement recorded. Survey on file. Main level bedroom, 2 bathrooms, kitchen. living and laundry. Upper level has 2 loft style bedrooms. 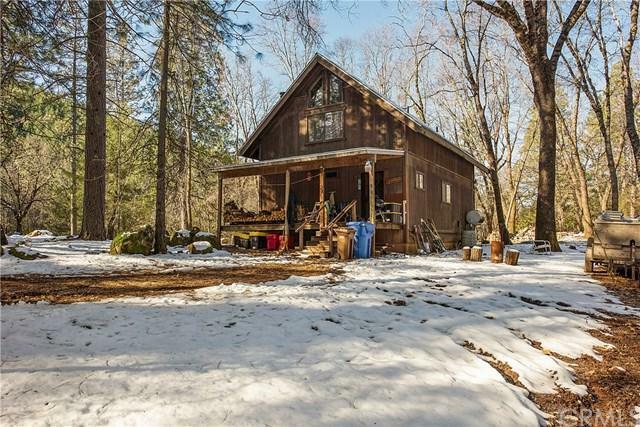 Super cute place- tree covered, secluded, property, and only about a 2 minut Picture perfect cabin in the woods on 4.86 acres! Located in the Kelseyville/Cobb area, this home is 3bed/2bth, 1488sqft & has all the privacy you could want. Brand new 20x12 metal shop/garage. New 35 year roof in 2015. All new decking in 2017/2018. Good producing 37+/- GPM shared well w/ maint. agreement recorded. Survey on file. Main level bedroom, 2 bathrooms, kitchen. living and laundry. 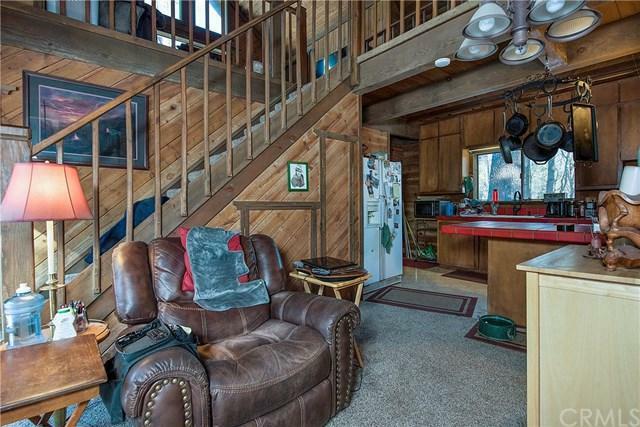 Upper level has 2 loft style bedrooms. 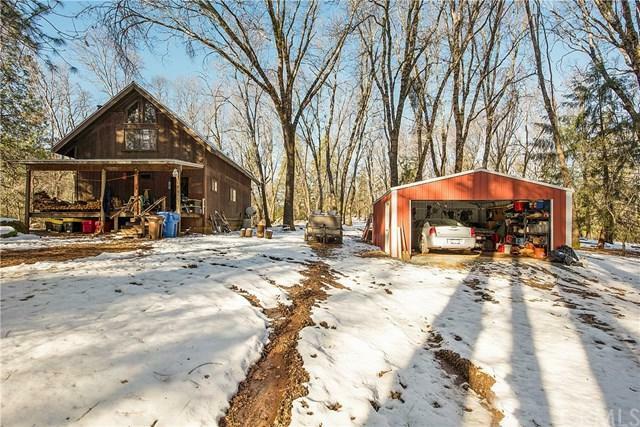 Super cute place- tree covered, secluded, property, and only about a 2 minute drive up dirt drive off of the main road.